I don’t get very girly accessory-wise, but I do dabble in the statement necklace and dangly earring field. Bracelets drive me cray-cray though and those get ditched by noon every.time. For the past few years I have stored my jewelry in plastic baggies within a big Ziploc in a bathroom vanity drawer. Gasp! I know. 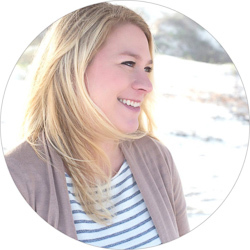 My previous jobs were at fisheries lab and in a uniform at an aquarium so no, no girly-ness allowed and jewelry would have been eaten by something or lost in a tank anyway. But now I am in an office most of the time so bring on the cute clothes and bling! Well to some effect, I’m still not very ballsy in my choices…baby steps…baby steps. Anywho, I needed a much more classy and accessible way to see/use my stuff. 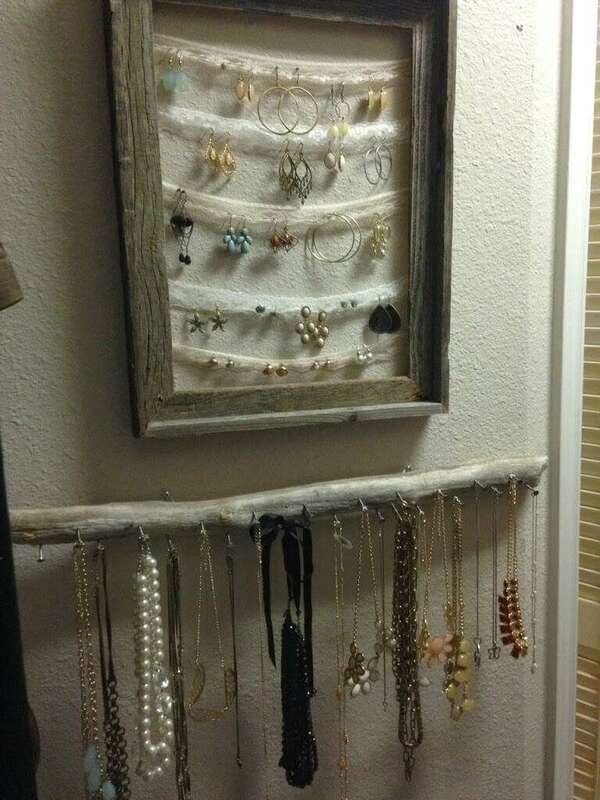 I found some Pinspiration and using a half-off frame from Hobby Lobby (of course), some leftover lace from the wedding, and a piece of driftwood off the beach, I now have an accessory station in the closet on an unused wall which works out perfect. The lace is just stapled on and I suggest pulling it pretty tight as it will get pulled down when earrings are on it. I love that I can see everything at once to help make comparisons and that they don’t get tangled up. There’s not much now but it’ll be easy to add more lace strips if needed (they are just stapled on), add nails, or get a bigger piece of wood in the future. 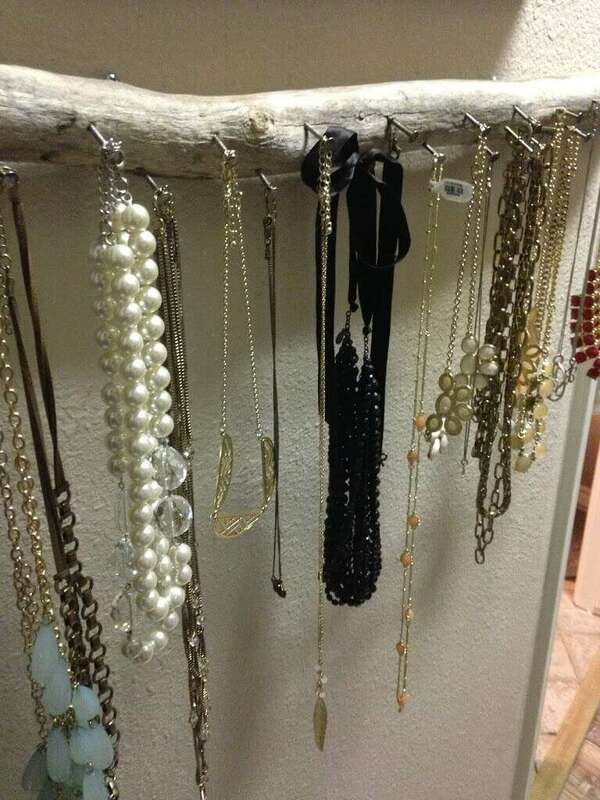 The necklace holder hangs kind of wonky with the D hooks but it works. 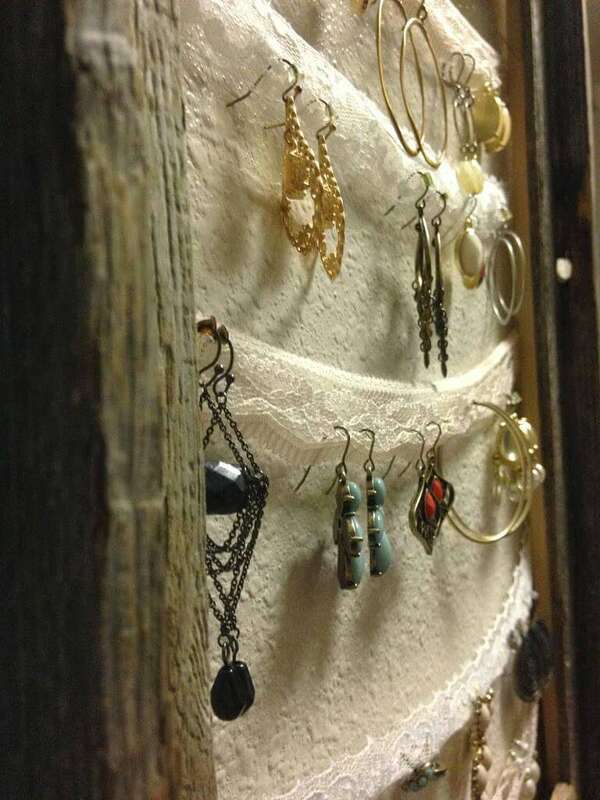 I made a couple tabletop frames into earring holders like this for Christmas gifts last year, super easy and cheap with the half-off coupons everywhere. Love me some coupons.